The App Store is home to a plethora of third-party alternatives to the official Twitter app; they exist in response to some of the official app’s shortcomings. But if you have a jailbroken iOS device, then you can often tweak the official Twitter app to get precisely what you want out of it. 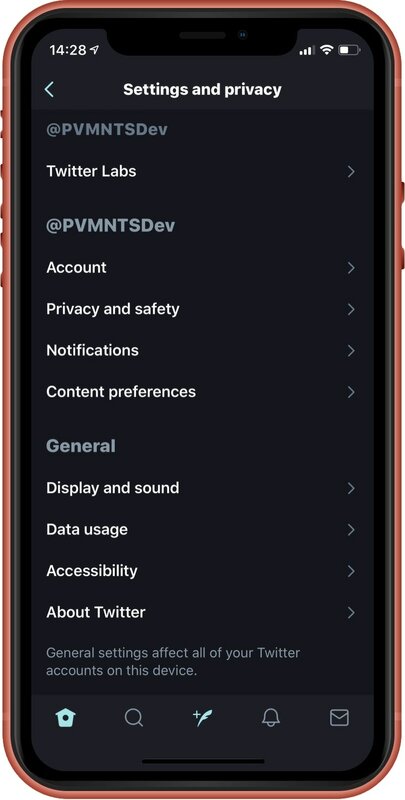 Enter Twitter Labs, a new free jailbreak tweak by iOS developer Chloee that gives jailbreakers access to a multitude of settings and features that one could only dream of accessing on a stock device. As you might recall, moving the floating Tweet composition button anywhere you want in the app was the whole epicenter of a recently-released jailbreak tweak called MovableTweetButton; but with Twitter Labs, you can do this and so much more with just one tweak. Twitter Labs is only intended for the official Twitter app, which can be downloaded from the App Store for free. 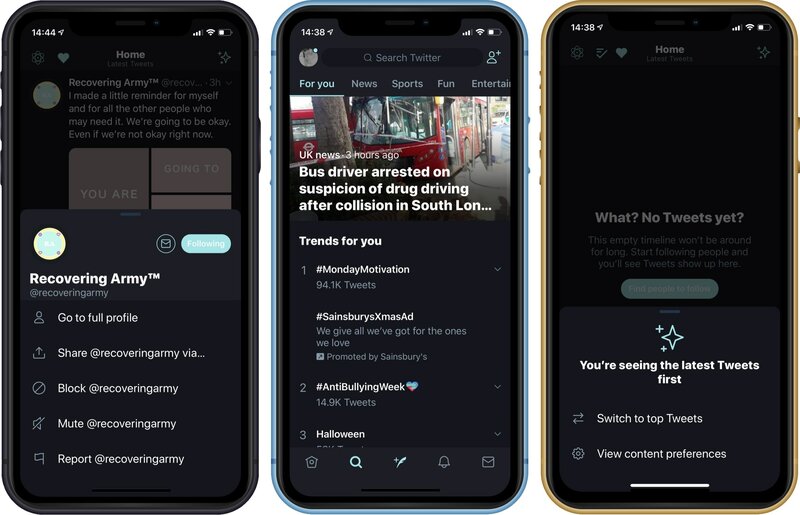 The tweak won’t work with third-party Twitter alternatives like Tweetbot, which is something to keep in mind if you don’t like using the official Twitter app. If you’re jailbroken and interested in doing more for your Twitter experience on the iOS platform, then consider picking up Twitter Labs for free from Cydia’s Packix repository. The tweak works on all pwned iOS 10 and 11 devices. What’s your favorite feature included in the Twitter Labs tweak? Share in the comments section below.